 We take pride in the fact that Cogent Tooling is not a “cookie cutter” tooling company. While we do have access to some of the industry-respected suppliers such as Whiteside Machine & Tool, Freeborn, Amana Tool, etc., we strive to seek out the relationships with the world’s absolute highest quality suppliers. Many of these are European companies you may not have heard of before. Below are some of our unique suppliers. On their websites, you will find links to their product lines, much of which we did not include in our current catalog. It is just not possible, or practical, to combine all of these product lines into one catalog. Please take some time to peruse these websites. They may spark some new ideas. 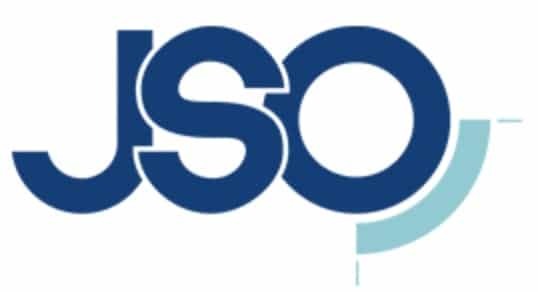 JSO is the world’s leader in CNC routing and drilling technology. While their name is unknown in the U.S., their products are not. They could be called the “supplier to the suppliers” because they make many of the tools you know under other brand names. Because of the high level of technology in their designs, JSO is the benchmark for all other makers of CNC router tools to measure themselves against. Amana Tool is an industry leader for over 40 years specializing in industrial quality solid carbide, insert carbide and carbide-tipped cutting tools for the woodworking, plastics, aluminum, composite and metal industry. They provide many solutions for manufacturers, fabricators, display and cabinet professionals. Amana Tool’s full line of industrial-quality cutting tools includes saw blades, router bits, shaper cutters, boring bits and much more. A division of Amana Tool, A.G.E. is a line of budget-priced, industrial-quality circular saw blades for cabinet shops, professional woodworkers and discerning hobbyists. Manufactured in Germany, to Amana’s exacting specifications, these blades deliver excellent performance at remarkably low prices. They are our go-to supplier for inch-fractional sawblades. Also a division of Amana Tool, Timberline is a retail-grade product line offering affordable tooling solutions for carpenters, builders, woodworkers, and hobbyists. Products include router bits, drill bits, sawblades for wood, metals, concrete, tile, and more, as well as accessories and safety supplies used on the common job site. Mastercut Tool is a worldwide first-class supplier of solid carbide router bits and endmills for the woodworking and metalworking industries. Mastercut had exceeded our expectations in quality, innovation and pricing. Many of our woodworking customers run into projects that require machining of aluminum and steel components. Mastercut’s experience in all industries allows us to draw on their vast knowledge, regardless of the situations you may run into. They also offer innovative coatings for specific troublesome applications. 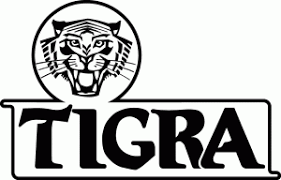 Tigra is one of the world’s largest producers of carbide products for the woodworking industry. Based in Germany, they offer the widest array of standard indexable carbide inserts as well as other special application carbide products. Ceratizit is a premier worldwide supplier of carbide products for various industries, including the woodworking industry. They offer innovative grades of indexible carbide inserts and are our supplier for the common inserts used in the woodworking industry. Stark is an Italian supplier of tooling for the woodworking and metal cutting industries. They offer a wide range of standard tooling for the woodworking industry. We have recently began offering their sawblades as or standard line of metric-dimensioned blades for European machinery.